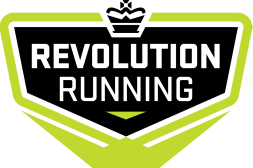 Your Revolution Running Multisport Membership will be applicable for 12 months from today. Please pay the Multisport Annual Membership fee of $799.00 using the button below. Choose monthly payments of only $66.58 for one year.